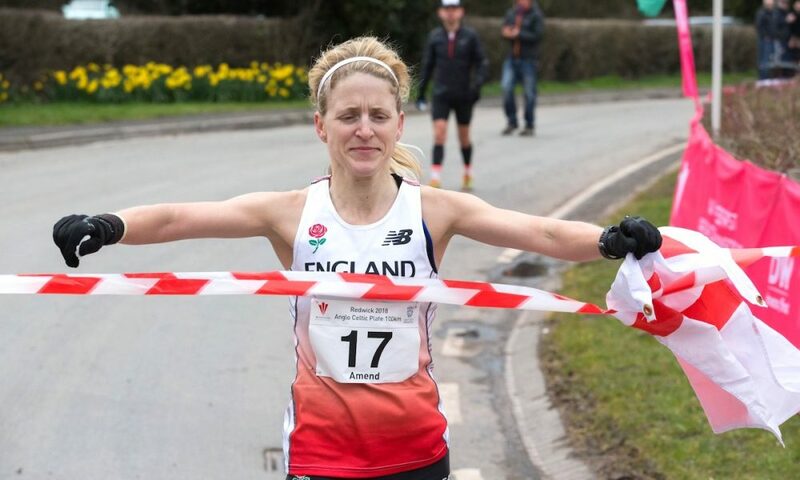 Rob Turner and Samantha Amend took victory at the Anglo Celtic Plate International in Redwick on Easter Saturday (March 31). 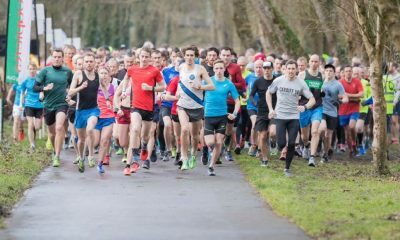 The 24th edition of the annual 100km International also incorporated the British Championships for the distance and an open event over 100km and over 50km. 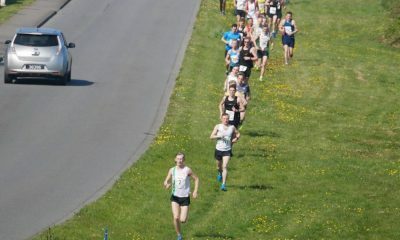 Steve Way was the first finisher home in the 50km race achieving his target sub 3 hour time with a 2.58.03 clocking. Way was delighted with his performance which forms part of his preparation for the Comrades Marathon in South Africa this June. England’s Anthony Clark led the field through the halfway point in the main race with a time of 3.26.17. Rob Turner of Scotland followed just two seconds behind. The last several kilometres saw a battle between the two athletes with Turner taking the lead with around four of the 32 laps left to run. 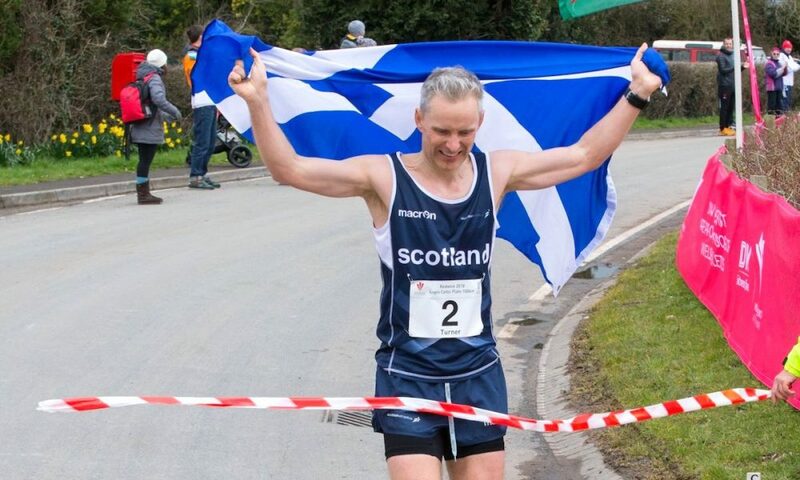 Turner’s winning time of 7:00:30 was a huge lifetime best for the 45-year-old who took the Scottish 100km title in 2016 and won the Gloucester Marathon in January. Clark came home just seven seconds later followed by Michael Stocks of England who made his debut over the distance with a time of 7:16:54. 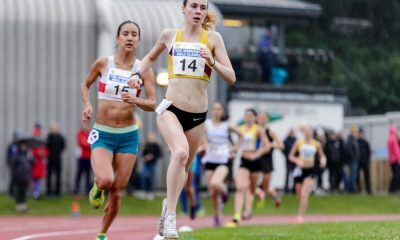 In the women’s race, English athlete Sam Amend smashed the championship record with a time of 7:53:57. 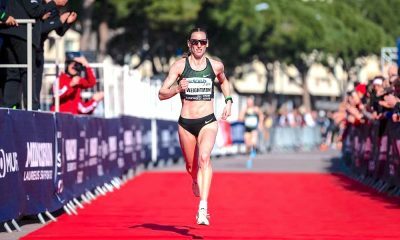 The Belgrave Harrier had previously finished seventh at the IAU World 50km Championships at Doha in 2016 and was delighted to better the previous mark of 8:00:37 set by Wales’ Emily Gelder in 2011. Amend’s English teammate Sophie Carter, was next home in 8:29:42 with the host nation taking the third individual spot with Jayne Angilley clocking 9:27:00. The women’s winner commented on her performance saying: “It meant a lot to me, I haven’t really taken it in yet. I had glandular fever last year and was unable to finish so I didn’t know what t expect. Scotland took a narrowly fought team title ahead of 20167 champions England. In the women’s race England retained their team title from 12 months ago.